Martin flung open the doors to Andina after an intense renovation period. The building, originally a tailor’s established in 1884, more recently housed an insurance company but had been empty for fifteen years. The interior was rebuilt, and an elegant wood-tiled floor added. Martin’s formative foodie influence was his Andean grandmother, who sent parcels of eggs, quinoa, ham and cheeses to her daughter and family on the coast in Lima. The name Andina means woman from the Andes, so the culinary homage is clear. Martin’s father was English, and when Martin was eleven was targeted by the Shining Path so that the family had to live under armed guard for a year. Following this traumatic and difficult time, his father took the children to Leicester, and Martin had a British upbringing. Martin moved to London as soon as he could and was a DJ at the Bricklayers Arms in the late 1990s. He was ahead of his time in hosting music and food events under the name of Global Kitchen, when he would perform the awesome feat of simultaneously DJing and cooking. He also organised pop ups and supper clubs, but music took over and Martin became founder of Apple iTunes Pan Europe, label head at EMI and head of Disney Music. In 2010 Martin quit Disney for the lure of working with food. He created his own crash course in running a restaurant, and sought feedback about his ideas from restaurateurs like David Moore and Nuno Mendes, who also has a passion for Peruvian cuisine. Martin and his wife sold their house to finance Ceviche in Soho, a big gamble that paid off with the soaring popularity of their eponymous dish: fresh raw fish marinated in citrus juice, chillies and onions. But Martin always wanted to open in east London, and is delighted that his cuisine offers a healthy alternative to the burger and hot-dog fodder currently in vogue in the area. Highly nutritious Peruvian ingredients are key: quinoa, amaranth (a smaller seed), maca root, cape gooseberries, purple maize and different varieties of chilli. Martin reckons that 5–7% of his ingredients are imported from Peru, and lean healthy Somerset-farmed alpaca may be on the menu soon. Otherwise the ingredients are seasonal and sustainable, from suppliers such as Upper Scale in Billingsgate Market. 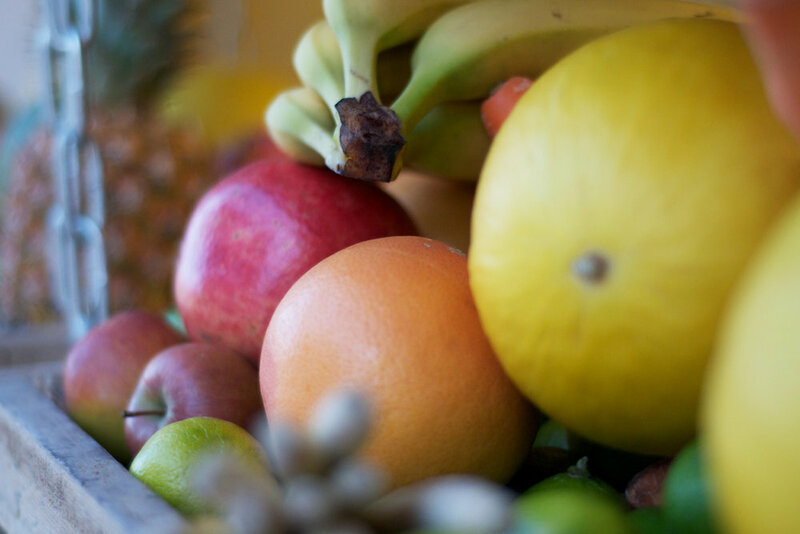 Don’t leave Andina without having a smoothie, which come in rich flavours and gorgeous hues – imperial purple, sunshine yellow and lime green. One of the best is a silky fusion of dried figs, apple juice, banana, lucuma and quinoa milk. The colourful food has its match in the décor, specifically a piece by Maricruz Arribas near the entrance. 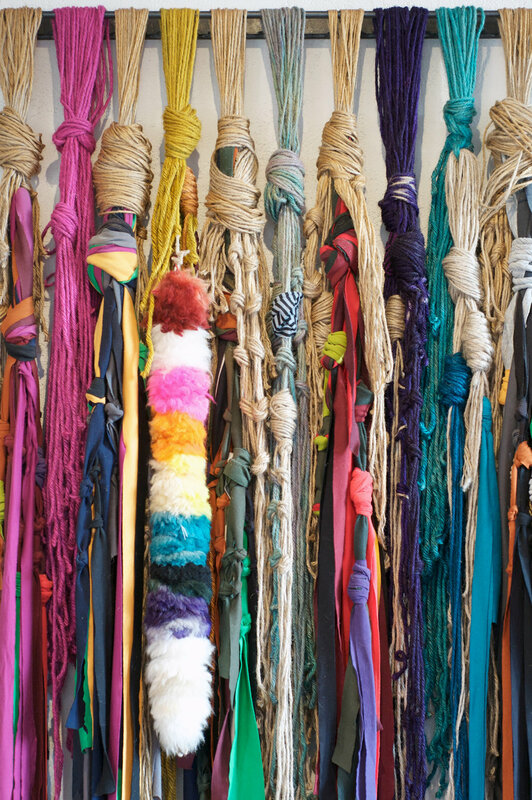 Made of long skeins of brightly coloured and knotted wool, it echoes the Peruvian quipus, an Inca communication tool, where ‘talking knots’ were used to send messages and keep records. 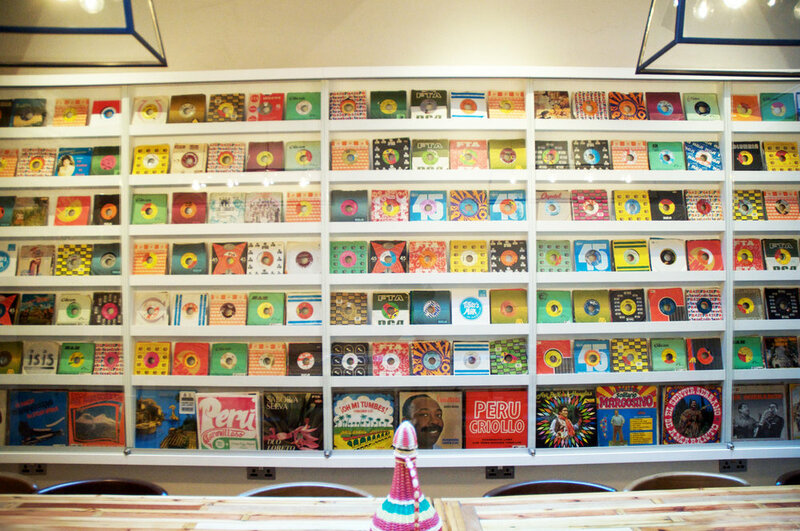 Martin’s love of Peruvian sounds is reflected in the Music Room at the back of the restaurant, where a glass cabinet is lined with a vast acid-coloured collection of vinyl singles and albums. Martin’s own label, Tiger’s Milk Records, promotes punk, rock and folkloric Peruvian music – they published Peru Maravilloso, a compilation by musicians from the Afro Peruvian, cumbia, chicha, electronic and rock scenes in Peru. Look out for events in the Music Room – it can also be hired. Here are some tunes from Peru Maravilloso to get you in the mood for a visit to Andina. But book ahead, because the word on the tamalitos, lechón and pisco sours is already out. In the meantime, Martin has shared recipes for Peruvian porridge and quinoa and prawn chowder. Buen provecho Hackney. Bored of your usual breakfast? This is the antidote. Mix all ingredients together except the fruits and half the honey, bring to the boil then gently simmer and stir for 10 minutes until creamy. Serve with the fruits on top and drizzle the remaining honey. Boil 8 prawns in the water with the onion, garlic, quinoa and potato for 30 minutes. 10 minutes before the end, add the broad beans. Remove the prawns, peel and finely chop them before returning them to the liquid. Add the remaining prawns, peas and egg. Boil gently for 8 minutes to poach the egg. Season well and serve with a swirl of double cream.